Biography: Prize-winning author with degrees in archaeology and biology, and an MA in Creative Writing from the University of Cape Town. She has worked in publishing, scriptwriting and as a creative writing teacher. The author of two novels SHARK'S EGG (SA: Kwela 2000) and THE ROCK ALPHABET (SA: Kwela 2004) and a collection of short stories, HOMING, which features the 2008 Caine Prize winning story 'Poison' and the 2010 Willesden Prize runner-up, 'Falling'. In 2007/08 she spent some time working on her new fiction on the Schloss Solitude programme in Stuttgart, Germany. Her latest novel NINEVEH is published by Random House SA’s Umuzi imprint. 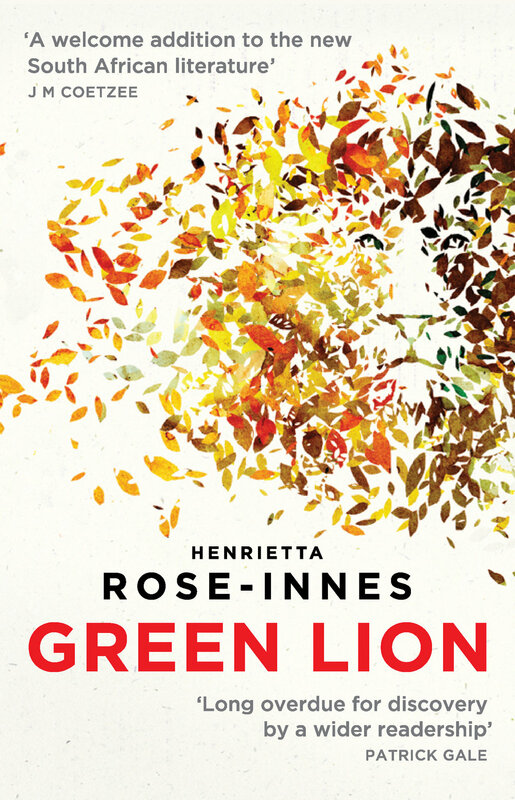 'Henrietta Rose-Innes writes an admirably taut clean prose.' J M Coetzee. ‘Rose-Innes’ writing is as entertaining as it is subtle – a rare combination.’ Steven Amsterdam, author of WHAT THE FAMILY NEEDED. Con, adrift and emotionally numb, is drawn into a fascinating but disturbing new world when Mark, an old school friend, is mauled by a rare lion at the breeding park where he worked. Con steps into the role, becoming obsessed with the lioness, the only remaining Cape black-maned lion known to exist. A book about extinctions, and loss, and the impossibility of bringing things back from oblivion; and also about the mythic importance of animals in human lives. When Humane Pest Relocation Expert KD is hired to cleanse the vermin-invested Nineveh walled estate, her boundaries begin to crumble. Swamp water sweeps into Nineveh just as KD's past returns to her. In these stories, the urban landscape of Cape Town becomes a playground and an obstacle course, offering both menace and delight. Like the homing pigeons of the title story, the characters find new paths home and are transformed by the journeys. Includes the 2008 Caine Prize winning story ‘Poison’. An evocative novel exploring loss, memory and reclamation through the stories of Ivy and Flin, whose paths cross in Ivy’s quest for missing rock artefacts.